I wish to buy vios variant J AT. Is it true there is a discount of RM2500 + free gifts if I buy it from you in March 2014? Yes that’s right. Please give us a call at 019-3559448 to discuss. Would you pls send me a quotation for vios variant J AT with discount of RM2500,thank you. Hi Rieyda, the quotation sent. Please check your email for more info. Quotation sent. Please deduct the RM 2,500 from the down payment amount. Quotation sent, Rahim. Please let us know if you have any questions. Please send me quotation for Vios G AT. Thanks. Hi tom, vios quotation sent. Hi there, yes the promotion is still available. Hi Team, I’m Interested Vios J spec Auto, can you send me quotation. Quotation sent. Let us know if you are interested. 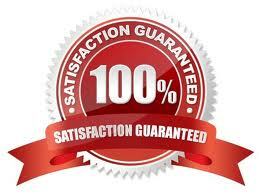 Hi Sir J, we have sent you the latest price and promotion. Hi Suzi, yes it is still available. Hi Chi, we have ready stock for all models. Please let us know if you are interested. hi…pls send quo for variant G.. Quotation sent together with the latest Vios price and promotion. pls emel quo for variant E.. Quotation sent. Please check your email. May I know is the offer for vios still available. 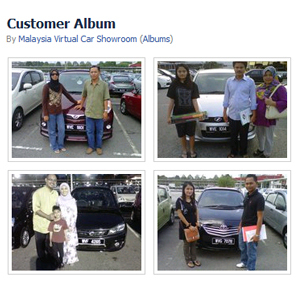 Hi Ghim, yes this toyota vios promotion is still available. We have sent you the latest discount for your perusal. Hi Dila, yes the promotion is still available. 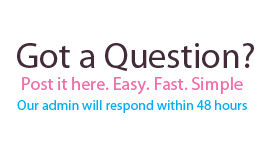 Please call us for any question. hi, im interested in buying vios J AT..
can i apply for graduate scheme using job offer letter? in offer letter stated my salary rm2300 without allowances, i have a diploma, 27 yo and this is my first car. am i eligible for this scheme? if yes, can u send me quotation with the latest promotion? thanks. Hi, we can try to help you if you are interested. Please check your email. Hai..can u send quotation JAT for me..i aso wish to trade in myvi year 2011. 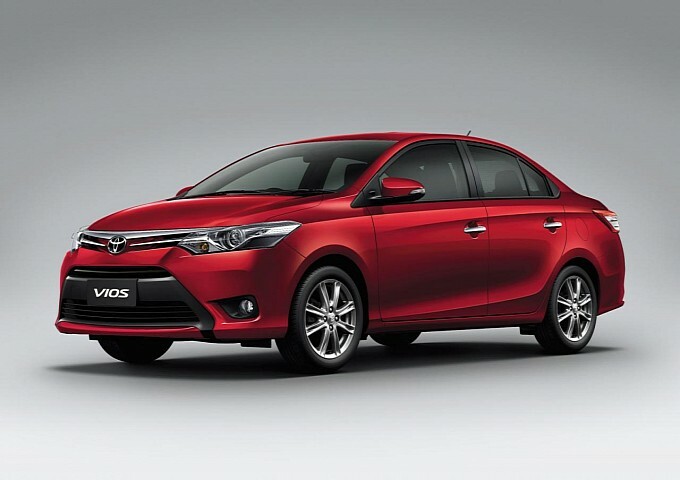 Hi Syikin, we have emailed you the latest price quotation for the new Toyota Vios. Hi Teressa, we have emailed you the details including the latest promotion. can i have quo for j spec? is there any discount? Quotation sent. Yes, there is a discount. Hi, I’m fresh graduate but already working for 6 Months. Basic is 1800 + 100 allowance. Interested on Vios J spec (A). Is it possible for me to use graduate scheme for this model? Thanks. Hi, can you get your parent to be your guarantor? This is because your salary does not meet the minimum requirement. I wish to trade in my Myvi 2009 to Vios J AT. Pls email me the quotation. I want trade in old car honda ek years 97.how much? can u tell me what is the gift and discount for this month? please send me a quotation. thank you. Quotation sent. Thank you chin! Quotation sent for your reference.